Transform my blood to bile. If you want a sneak peak at some of the fantastic vintage collegiate photos check out the Japanese version below, scanned by the magnanimous "The Trad", back in 2008. 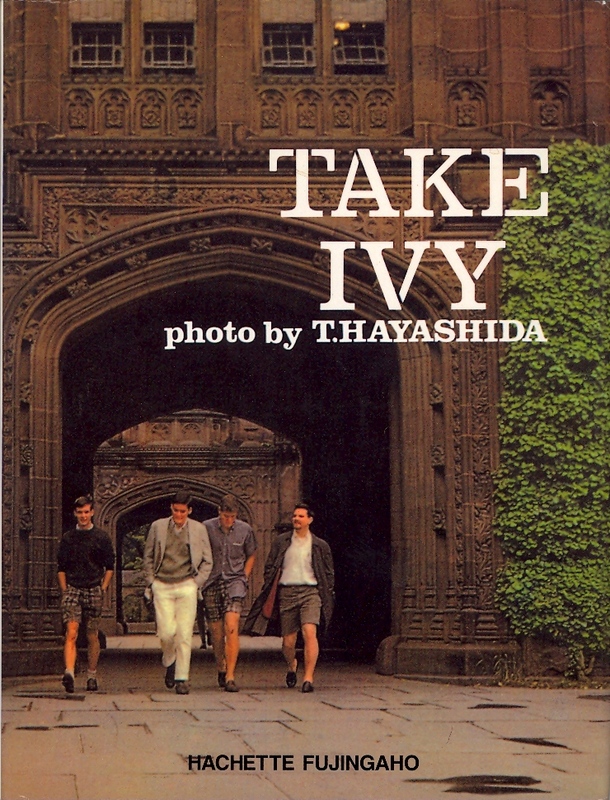 Notice: All rights to the Take Ivy photos belong to the original publisher, Hachette Fujingaho. Posted on April 2, 2013 by Robert Wainblat and filed under "Brown", "Columbia", "Cornell", "Dartmouth", "Princeton", "UPenn", "Yale", "harvard", "ivy", "preppy". Posted on November 17, 2012 by Robert Wainblat and filed under "CT", "MA", "Yale", "girls", "harvard", "ivy". GQ highlighted this trend in its November Issue, we see it in stores and now it's on the streets so it must be so: Mustard Yellow is this fall's color! Posted on November 5, 2012 by Robert Wainblat and filed under "MA", "boston", "girls", "harvard", "ivy". Posted on October 31, 2012 by Robert Wainblat and filed under "MA", "boston", "girls", "harvard", "ivy". Spotted on Holyoke Street, a Harvard freshman from Puerto Rico living in the Yard. A beautiful day in Harvard Square last week, meant that she could wear her blue and white striped sheer skirt one more time before winter settles in. Posted on October 30, 2012 by Campus Sartorialist and filed under "MA", "boston", "girls", "harvard", "ivy". 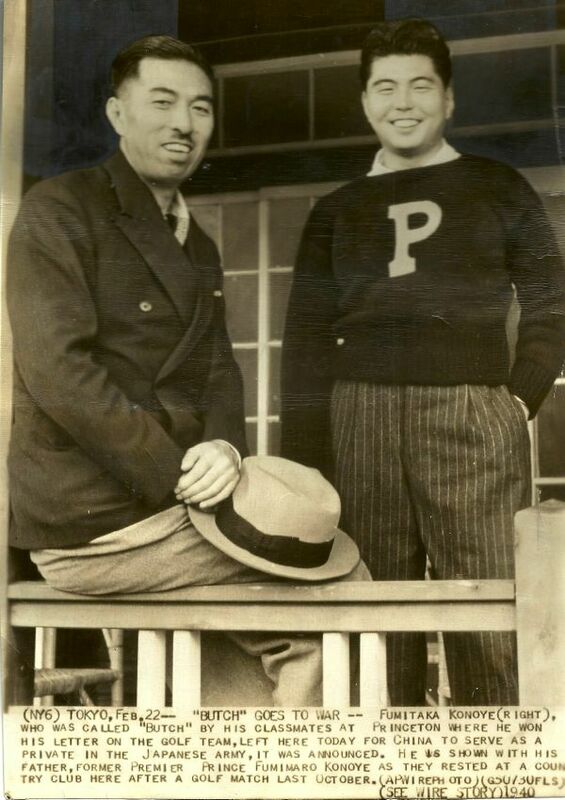 For more on Prince Fumitaka's story check out Ivy Style! Posted on October 26, 2012 by Robert Wainblat and filed under "NJ", "Princeton", "guys", "ivy", "vintage". Posted on October 25, 2012 by Robert Wainblat and filed under "#campusmen", "MA", "boston", "guys", "harvard", "ivy". Posted on October 18, 2012 by Robert Wainblat and filed under "MA", "boston", "guys", "harvard", "ivy".